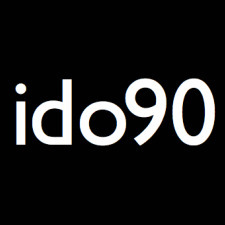 We believe at RUSH that it takes 90 days to break unhealthy habits and start down the road to a new life style. We believe that Christ Jesus is the answer to your struggle. With the help of Jesus, a life coach, and a support group, we can help you achieve Better Health Goals. We will be starting this program very soon. at rush church. We are in the planning stage and will releasing the times to sign-up. We were created from the dirt and require nutrients (vitamins and minerals) from the dirt. There are essential nutrients required for good health. God created plants and seed bearing trees to pull most of the essential nutrients we need from the dirt into good tasting foods that we must ingest to continue to be in good health. Man has taken these foods and made them into a profitable business by prolonging the spoiling process by adding preservatives. 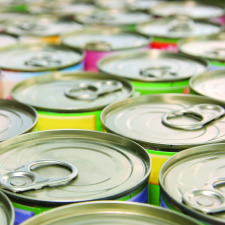 These foods can be found in boxes and cans. We have lost the true benefit of its originality and perfection. What we really need to be healthy is found in the original (the real deal) not the altered. Altered foods can be unproductive and void of life. Profoundly Americans are over eating but yet are starving. Our strength to do the impossible will always be found in Jesus. 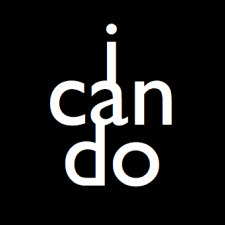 Challenge Motto - "I Can Do"
If Jesus said it, I believe it, so I can do it! Exercise Motto - "Get on the BALL"
Psalm 18:1 I love you, Lord; you are my strength. Psalm 18:29 In your strength I can crush an army; with my God I can scale any wall. Psalm 18:32 God arms me with strength, and he makes my way perfect. Psalm 28:7 The Lord is my strength and shield. I trust him with all my heart. Psalm 28:8 The Lord gives his people strength. If a Life Style merits change, you must experience one or more of the Top Five. My Word for you for Life Style Change is Consistency! The first weeks of a Healthy Life Change are very difficult. 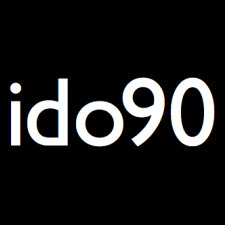 ido90 Challenge. Please take this challenge Seriously. Your God given Life should demand your very best. Love in the form of Appreciation is best shown through Action. Have you appreciated your body which is a gift from your Father above? Let This Be Your First Day of Motivation! I have to confess that just the other day I received a Warning Ticket. 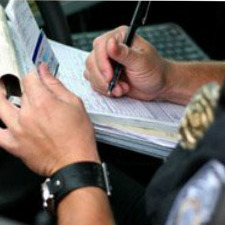 A young Police Officer brought to my attention that I did not make a complete stop before proceeding right at the stop sign. I may have known this safety rule of driving but had failed to consistently implement it. I put myself and others around me in danger. The Warning Ticket got my attention and I was extra careful on the way home. It seemed like a very long ride home as the officer followed. Good Health is a discipline typically learned in your family environment. Learned behaviors can develop into habits (healthy and unhealthy). You may want the best for your family but your example can speak differently. Some of you have received a "Warning Ticket" from your doctor. You have been given a careful assessment and you now know you have put yourself in danger. Please also know that you may have put others in danger who have followed your example. If you have not been to your doctor about starting an exercise program, please do so. You may need to discuss precautions before starting. A complete assessment or physical is my recommendation! Please take a positive approach to Good Health and start driving safely. Has your life, a doctor, loving family members, or Jesus got your Attention to take your Health Seriously? What does the word risk mean to you? All pioneers, inventors, trend setters, trailblazers, innovators, authors, creators, and entrepreneurs have one common denominator. That is that they take risks. They are fearless not letting fear or doubt incapacitate. Achievement will never be reached if you are not willing to take risks. Our church got it start in a motorcyle sales building. The sight of the bikes excited me. What can I say, I like speed. There is an element of RISK when it comes to riding one of these. Have you ever heard of the phrase "Chicken Strip"? Take a look at the back tire of one of these used cycles. Check out the road wear. 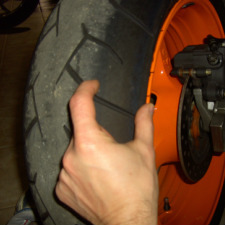 The distance from the wall edge to the wear pattern on the tire is called the "Chicken Strip". The more a rider leans into the curves of the road the "Chicken Strip" thickness becomes smaller. The smaller your "Chicken Strip" the more of a risk taker you are. When it comes to weight management, are you a risk taker? Many live in doubt and fear that they can not change their condition. They lose hope and often see themselves as failures. Incapacitated. Some may reach their weight goals by diets and short bursts of exercise. Often they find themselves back to the same condition. Most diets can be unhealthy. Inconsistent and unsafe exercise can damage joints and muscles. 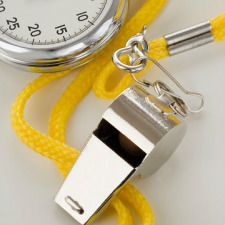 You need a coach, and that is what we are here to do. A Healthy Life Style takes time to implement. 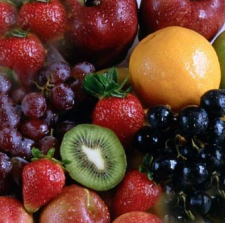 You need to be consistent to a SAFE exercise program and a healthy diet of God given fruits, grains, vegetables. You must take in GOOD nutrition. Are you ready to take a risk for Good Health? 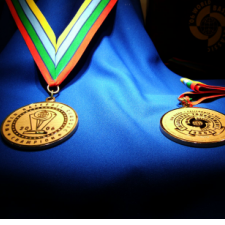 Do you want to feel achievement when reaching your goal? Let us narrow our "Chicken Strips" and lean into our road to good health. Receiving a reward will always heighten self-esteem. It helps us push onward and can bring out the best in us along this challenging road to good health. Here is my Motto: See a Need Fill the Need! Have you ever had the opportunity to bring hope back to the despaired, the spring back in the step of the unmotivated, or tenacity to the defeated? I mean real investments in lives around you. Is that not why we are here? 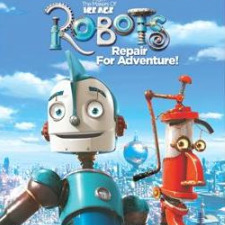 Have you ever seen the Motion Picture Animation "Robots" by Blue Sky Studios? One of the most impacting moments for me was when Rodney Copperbottom quotes Bigweld by saying "See a need, Fill the need". Rodney was motivated by Bigweld to be the best inventor he could be ~ Inspired by his role model. Why am I telling you this? Simple. Health is an investment in you. That investment will inspire others around you. But please know that there will be interruptions to your health guidelines. If one day your fitness activity gets postponed, remember that tomorrow is a new day. Be consistent but be smart. My day was completely interrupted by a road trip and my exercise schedule was put off. We ate at a fast food restaurant and I treated Paul to a dangerously delicious treat. Your days can be turned upside down when you make real investments in other&apos;s lives. You will have days when your heath guidelines are challenged, and I say ~ make time for the real investments that last for eternity. I believe, to be truly inspired is to be moved to action. Our emotions can be stimulated but action should follow those who have been inspired. I have met incredible athletes in my past but only few have inspired me. How about you? I watched some of the 2012 Olympics. I saw incredibly dedicated people who are put to the test. But not all sell the goods. For Health Reasons ~ Has anyone led you out of your paradigm or rut which enabled you to break old unhealthy habits? If you lose heart or momentum, you will find yourself demobilized. Often inspiration is the key to unlock. When people talked about impacting lives, it is in these moments inspiration can be released. "Real Investments". 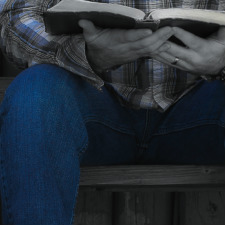 rush church feels that Life Coaching is the key to inspiration. There is nothing like a coach in your corner cheering you on and challenging your own reasoning. Encouragement is the your life line, and there is nothing like &apos;one on one&apos; inspirational encounters. I love to be Inspired. Inspiration enables me to do the "out of the ordinary". I can feel the edge of competition and I embrace the reward of achievement. Now I have new zeal to make investments in others. I am sure that most of you have investments to make by inspiring others to get out of their rut! Recap on the "5 Keys to Motivation"
We all live different lives under the stress of different schedules. Burning calories can be done in many ways. If you get bored using the same equipment and doing the same activity, or you find yourself in the mundane, do not lose heart. Trust me. Rarely does pleasure describe exercise. 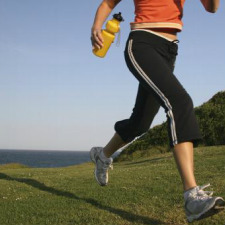 Some may say that they can reach a "runner&apos;s high" during an exercise routine. I personally find that to be the case, but to get to this level takes some time. Your body will fight against your push to burn calories. Changing levels or stepping it up in your exercise will cause this internal fight. Your body wants to conserve. It will eventually adjust and become stronger in muscle and in heart rate. God has made us wonderfully. This next week we will be talking about "Mind over Body" with tips and encouragement to help you with this internal fight. If you have been with me this week and have put forth the effort to change your Life Style to become more healthy, I commend you. You have experienced the toughest week. You may not see your reward, but you have definitely accomplished a great feat. If I have been able to inspire you to put health to action you have successfully completed week one. Please keep off the scale. As muscles are toning and fat is decreasing, your weight may not change, but the way your clothes fit tells the real story. There is much to know but let&apos;s keep this to the basics. There are many web sites and books written to educate you on your body and the benefits of exercise and eating right. Motivation was the word of the week because it must start here.